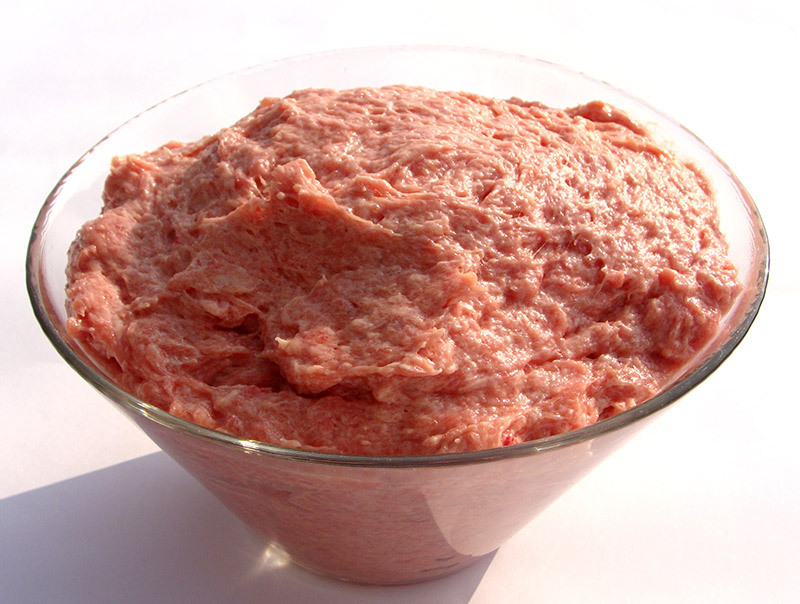 produce 100 tons of Chicken Minced Meat (MDM) and Chicken Minced Bones per week . Our offer is never closed, we always look for new markets and assortments Reliable suppliers are our guarantee of high quality goods. We work with major food producers in Poland.